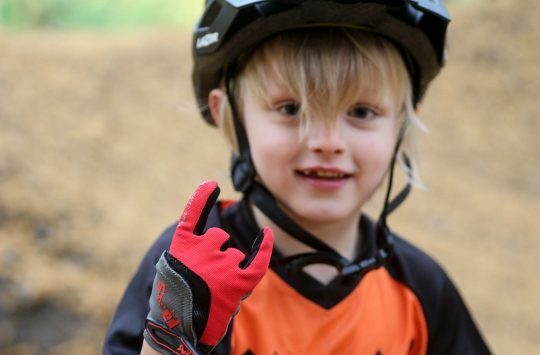 Here at Singletrack Towers we see plenty of high end bikes. Sometimes they’re very expensive, but very beautiful. Hand crafted, limited editions, made with love for the few that want and have the ability to buy them. Other bikes are very expensive, but they’re dripping with all the latest technological innovation. They won’t necessarily make you go any faster, but if you like and appreciate engineering then these bike serve a purpose. 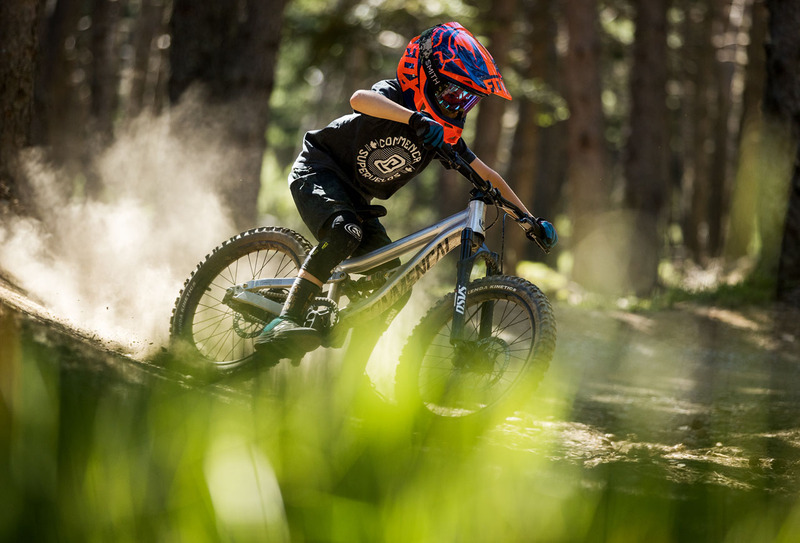 Eventually those technologies are going to trickle down to the humans of humbler means, but you’ll be able to say you had it first, and by investing in that top end kit perhaps you’re helping the riders of the future experience better components for themselves. But we think we may just have found the line in the sand. The boundary between expensive and excessive. 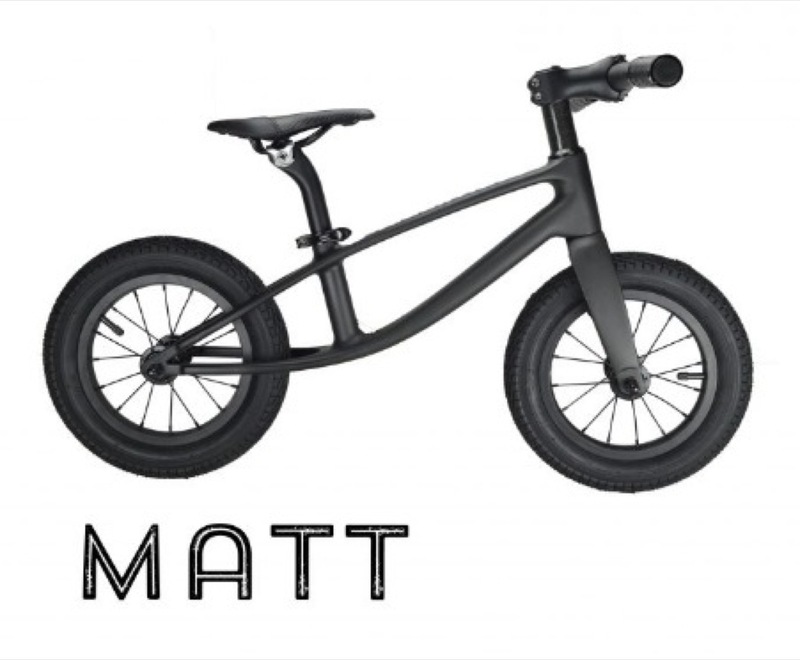 We present the £999 Kiddimoto carbon fibre balance bike. Or buy six of these. Might they not be better off with something a little cheaper, a little heavier, but just as capable? You can get an excellent quality balance bike elsewhere for £150, even £80. 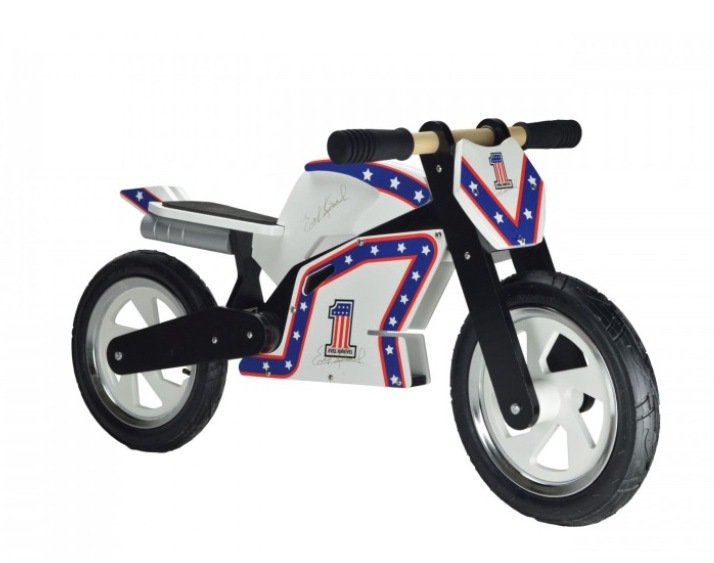 And from the same company, how about the arguably more awesome Evel Knievel balance bike? With the rest of what you save – let’s say you go for the top end £150 number – that £849, what could you do? You could buy a load of other stuff. Or you could buy eight other whole bikes, help change some lives, and still have change left over. “Might they not be better off with something a little cheaper, a little heavier, but just as capable?” I think this goes for most of us adults too! Cost of making a mould divided by far fewer sales, also in two different carbon finishes…doesn’t seem so mad to me. Will the “do they need it” angle be applied to any £1k+ adult bike too? £999? 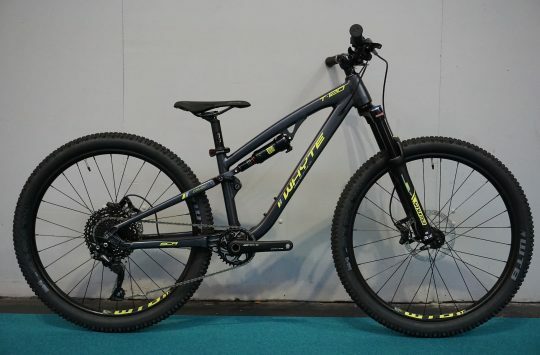 Can I get it on cycle scheme?